Can’t wait for Fantastic Beasts to hit theaters and want to experience a little bit of the wonder early? Need something magical to listen to while you work on that next lesson or post? 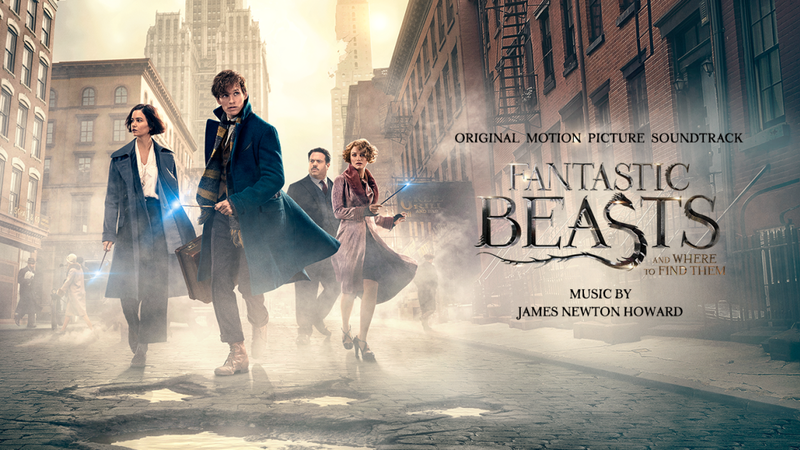 The Fantastic Beasts And Where To Find Them soundtrack can be experienced right now for free! The tracks, each one a whimsical masterpiece, are as relaxing as they are exciting. Each of them reveals a different aspect of the wizarding world in 1920s New York City, from the energy of track one to the softness n in track four. There is enough variation to keep it interesting but it’s still melodic enough to enjoy while working on other tasks throughout the day. WaterTower Music, the Warner Brothers music label, has released them ahead of the movie for all to enjoy. 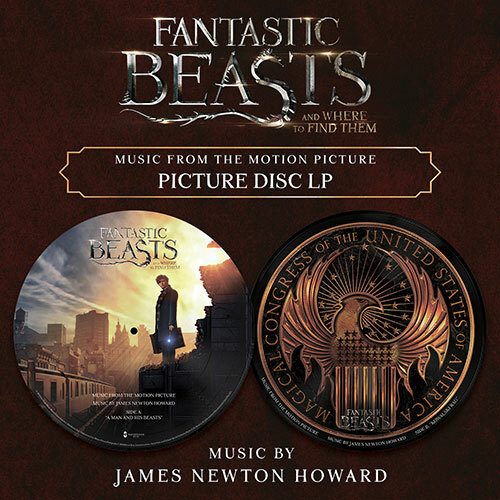 The soundtrack music is by Grammy and Emmy Award-winning composer James Newton Howard. If you enjoy the preview, indiivdual tracks or the entire album are available for purchase from the iTunes store, Amazon Music, and Spotify. Enjoyed the soundtrack? Any tracks in particular that caught your attention? Leave a comment and let us know!